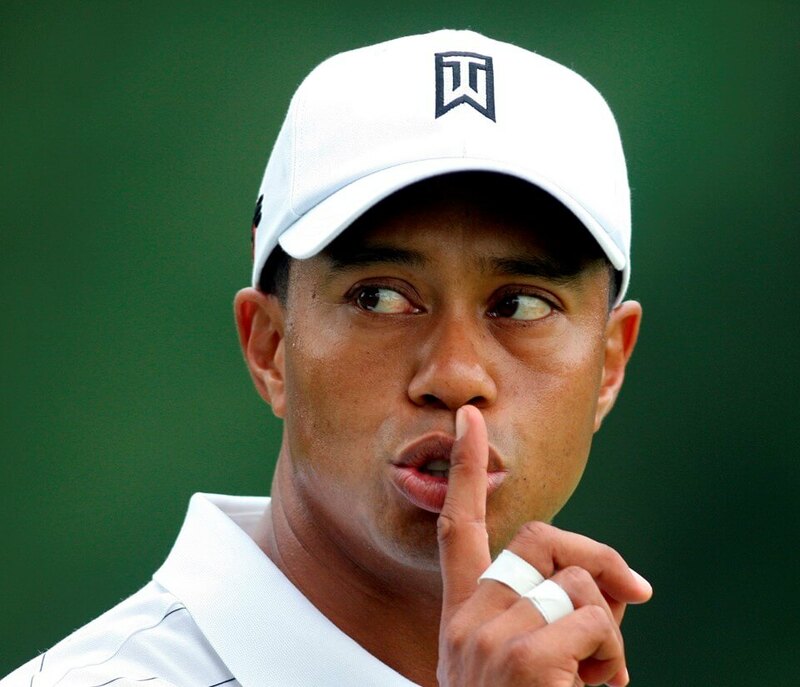 In my opinion, The Masters is the greatest major of the year. 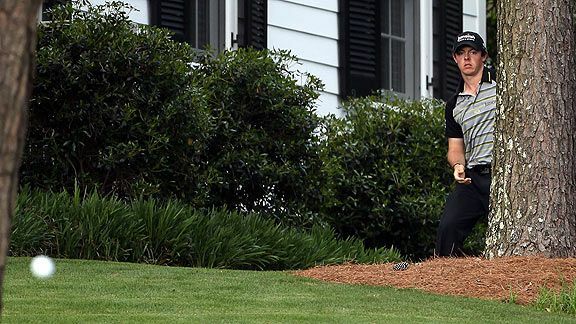 Maybe it’s the endless plush green which emanates throughout the course, Amen’s Corner, the boiler suits or maybe it’s the fact that 50% of professionals consider The Masters as their most desired prize. Whatever the reason, the golfing professionals will be aiming to utilise all of their skills and experience in order to walk away on Sunday evening with golfer’s most desired prize. My focal point is three recent events which have made the competition such a pinnacle of the golfing calendar year. As Bubbah marched down the 10th to discover his tee shot buried deep within the pines, no-one predicted what was to happen next. He had a sparkling tournament and an excellent back 9 in the final round with birdies on 13, 14, 15 and 16. 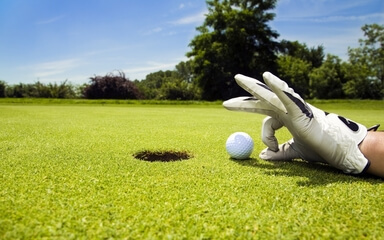 However, his form slipped on the tee of the crucial play-off hole, leaving him in a spot of bother. We anticipated a chip out, but Bubbah sought to the skies and somehow managed to not only escape danger, but set himself up for an honest birdie opportunity. After stunning spectators and his opponent, Bubbah then went on to claim the prize. There is no doubt that this shot was one of the greatest we have ever seen at Augusta (especially considering the stage of the competition). The moment highlights the quality of a fantastic talent and the extraordinary which the tournament can bring. The spell of poor holes led to a demise in Mcllory’s competition dreams moving him from -11 to -5. This demonstrates the pressure which comes with this prestigious competition and the destruction which can happen in such a short space of time. 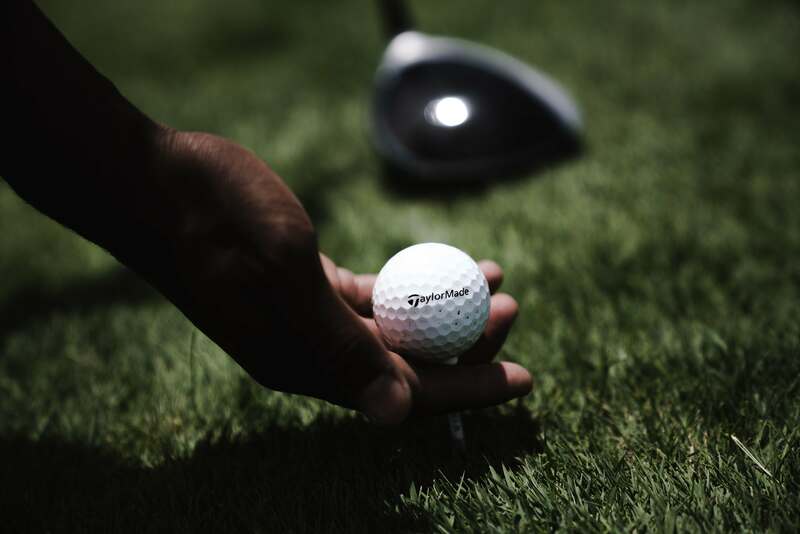 With the prize placing you on a winner’s list amongst some of the greatest golfers in history, you not only have to be a master of technique on this course, but a master your mind too. There is nothing better to watch in golf than two of the current greatest players battle it out in their pair on the final day at Augusta. As I grew up watching The Masters, you knew that either Woods or Mickleson would be floating around the top 10 on the final day waiting for the leader to draw blood so that they could pounce from behind. In 2009, that’s exactly what happened. The pair were true outsiders – seven shots off the lead when commencing the final round. After a par on the first hole, the couple were settled in. Mickleson was the first of the two to take matters into his own hands, by making a back-to-back birdies on the 2nd and 3rd. 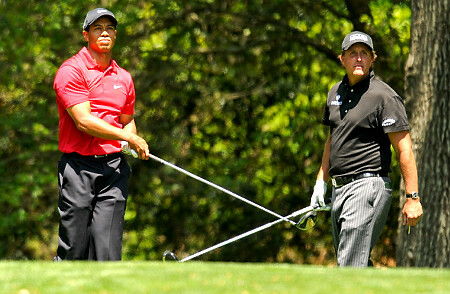 Woods also made birdie on the 2nd and kept well within the pace which Mickleson set. After that, the couple played some staggering golf. Encouraging each other to hunt for the lead and tantalise the fans. Mickleson moved on to card a -6 front none with Woods carding a -3. Although neither golfer went on to claim the victory, there was a total of twelve birdies between the two at the end of the round. This included birdies for Woods on 13, 15 and 16, which brought him to within one shot of the lead. The battle outlined the sheer passion which both players and spectators experience during the final day of the tournament. No matter how far off the lead the greatest players might be, there is always opportunity at Augusta. Should I bet each way or not on golf? A simple question with a suprising answer. 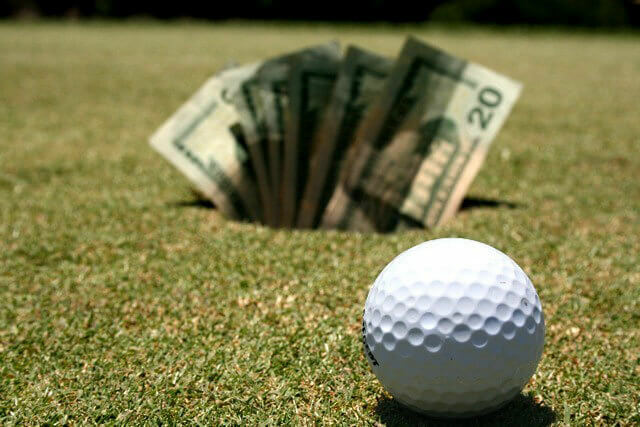 What are the bookies margins on golf? How the bookies always win but you can still make money. Where to put your money. Bet now!